It’s hard to believe how quickly they grow and change. Your baby is now pulling on the rail of her crib and may actually skip walking and go right from crawling to running. 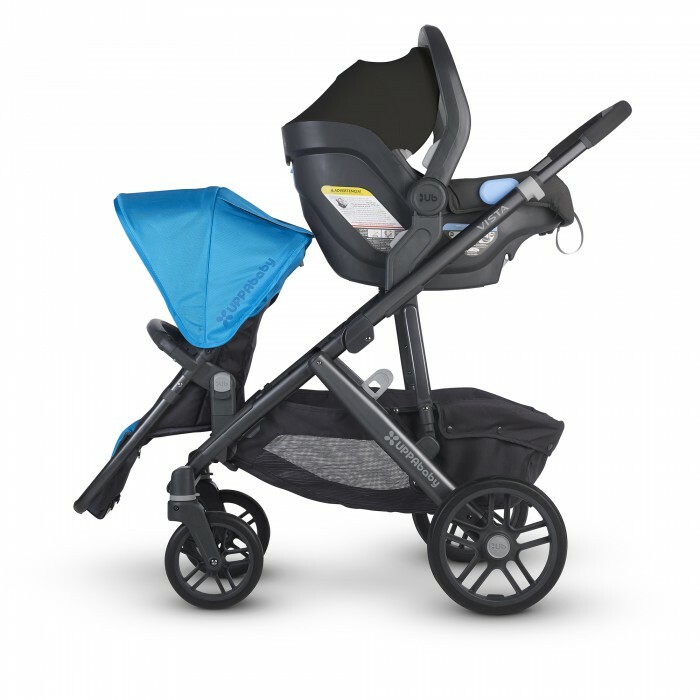 Big brother isn’t quite ready to abandon his stroller throne and walk along side. 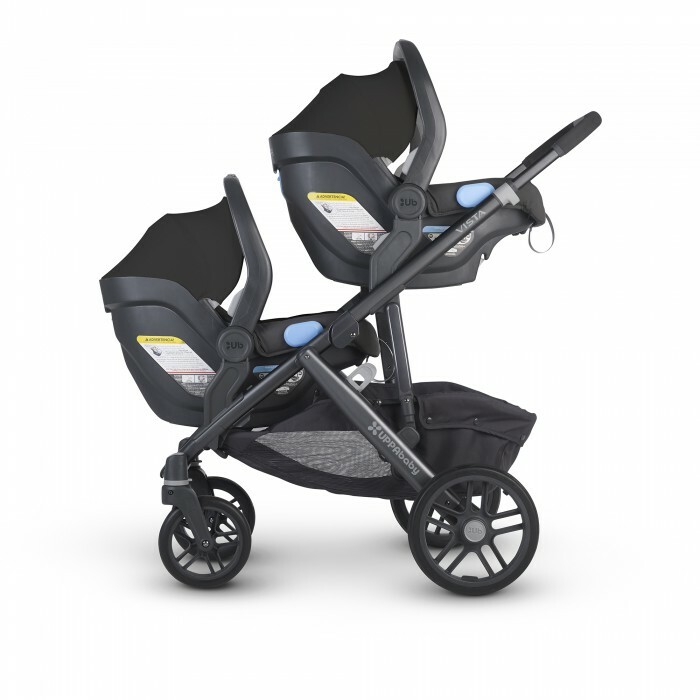 The VISTA expands to accommodate two toddlers of varying ages. 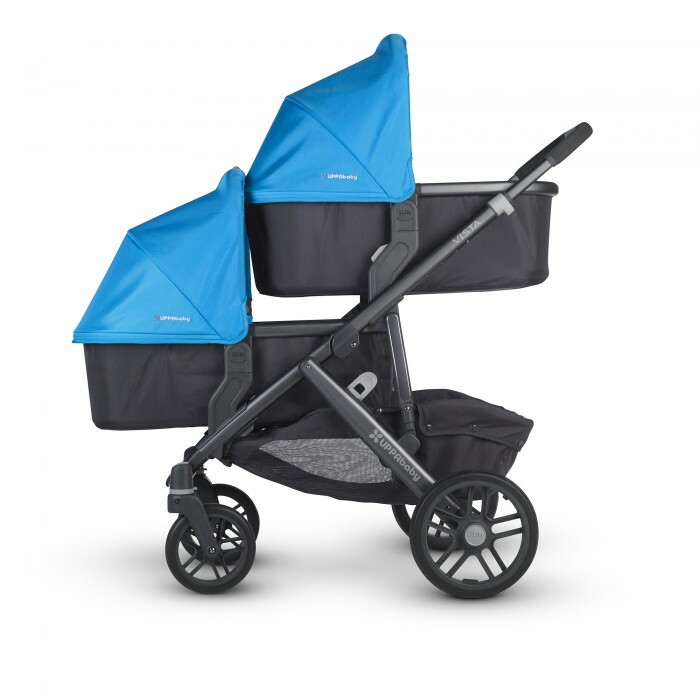 With the Rumble seat your little one can nap while your older child takes in his surrounding. Our VISTA also accommodates a second, or even third child, with the Piggy Back Ride Along board. 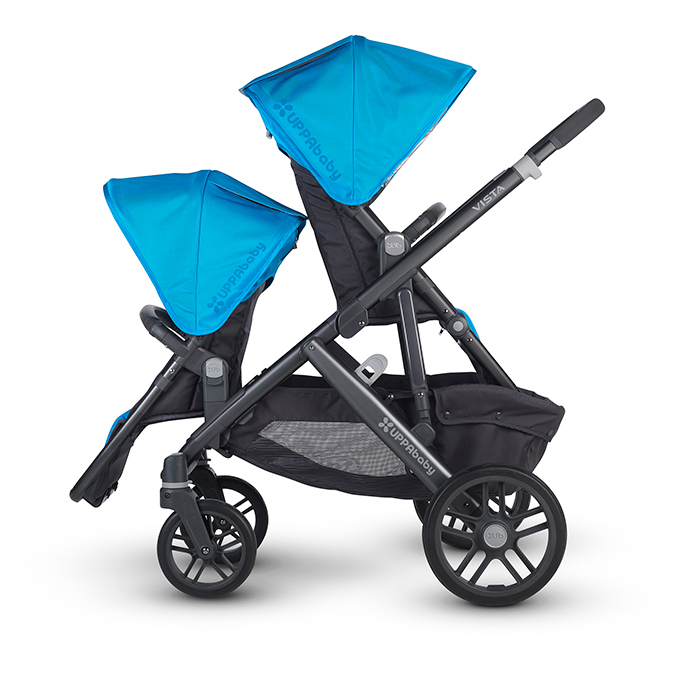 Perfect for young walkers who may need to hitch a ride. 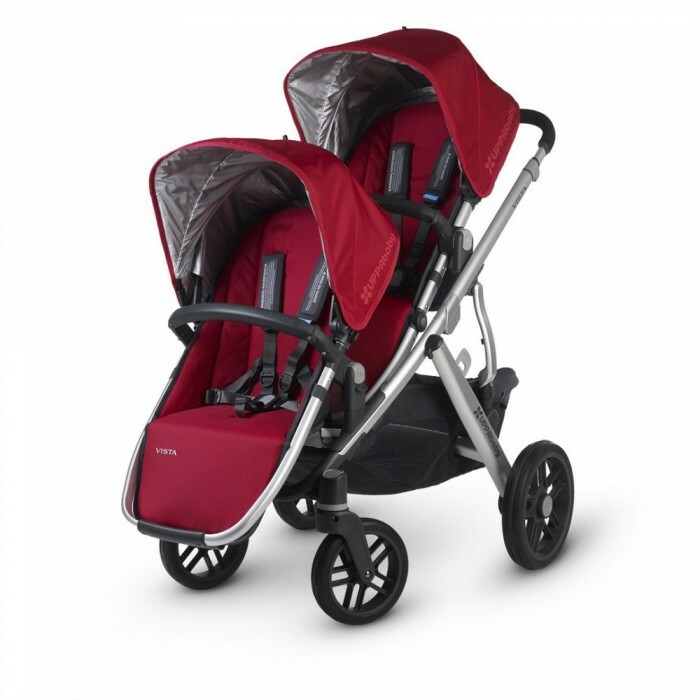 The VISTA used with the RumbleSeat and PiggyBack can easily transport up to 3 children.